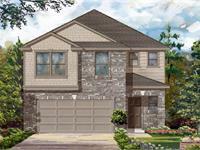 currently under construction at Perry Road, Houston. 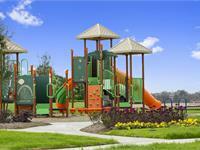 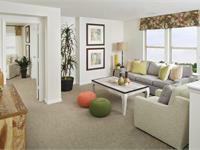 Sales for available units range in price from $185,995 to $241,495. 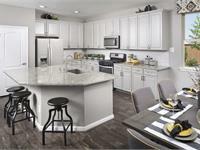 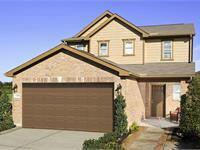 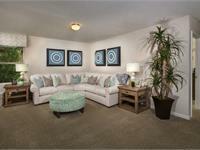 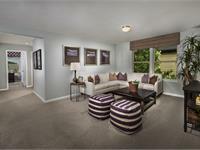 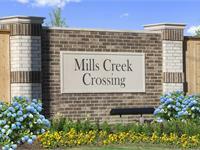 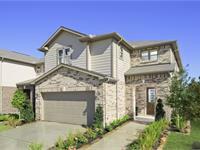 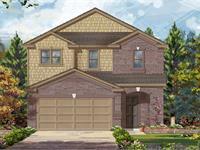 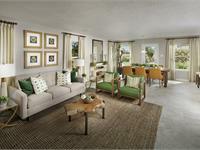 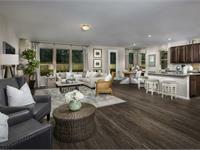 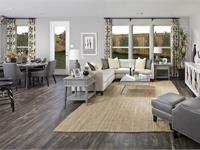 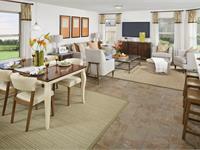 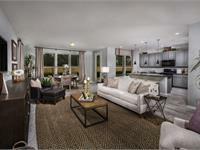 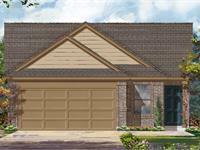 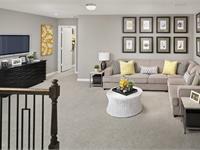 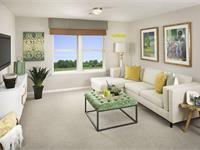 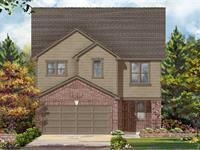 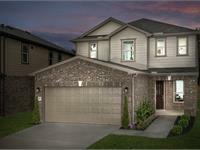 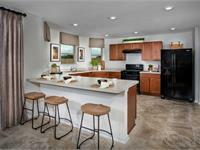 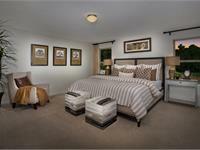 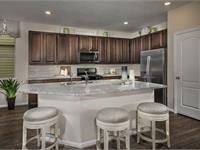 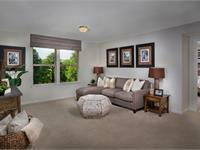 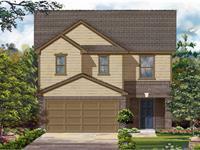 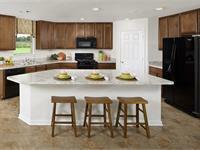 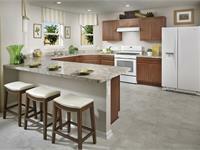 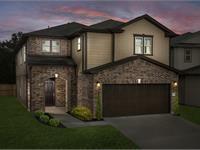 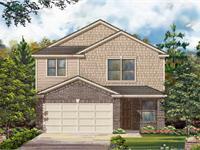 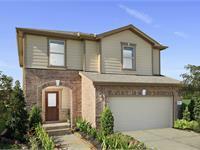 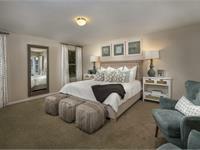 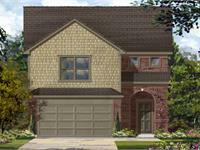 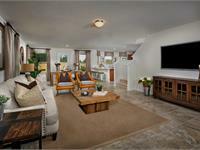 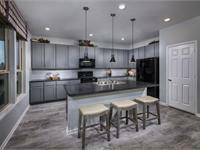 Mills Creek Crossing unit sizes range from 1360 to 2910 square feet. 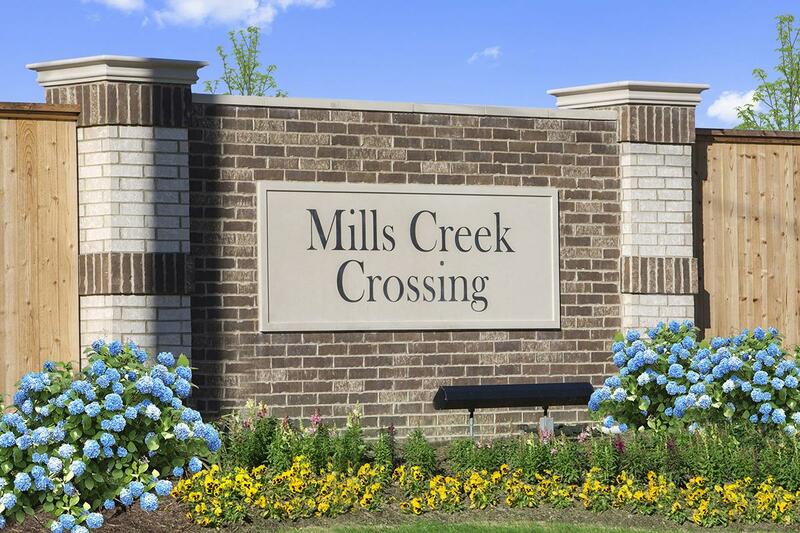 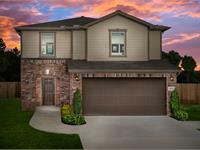 Your inquiry will be delivered to the Mills Creek Crossing sales team, who will send you more information about this development.